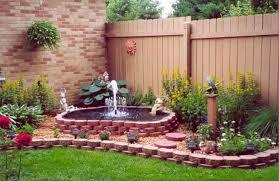 Call us at (407) 865-2913 to talk with our owner on how we can create a beautiful outdoor space for you. 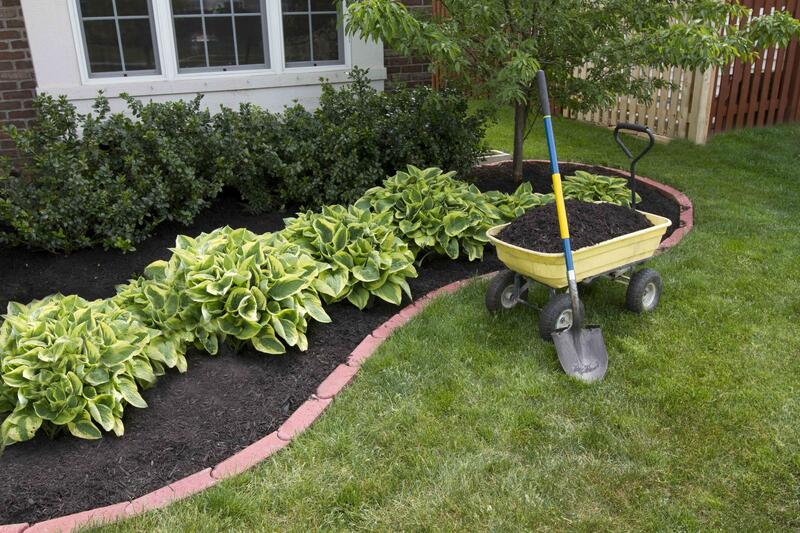 When it comes to landscape design and architecture, Pyramid Land Design & Water Works has the experience and skill to make your home or property stand out. Our goal is to create a balanced and inviting outdoor space that is appealing, useable, and sustainable. PLD Landscape Lighting specializes in the design, installation and service of low voltage and outdoor Led lighting for home or business. Outdoor lighting can be both functional and aesthetic and it take years of experience to understand how much light to place on a house and understand where the best focal points are.